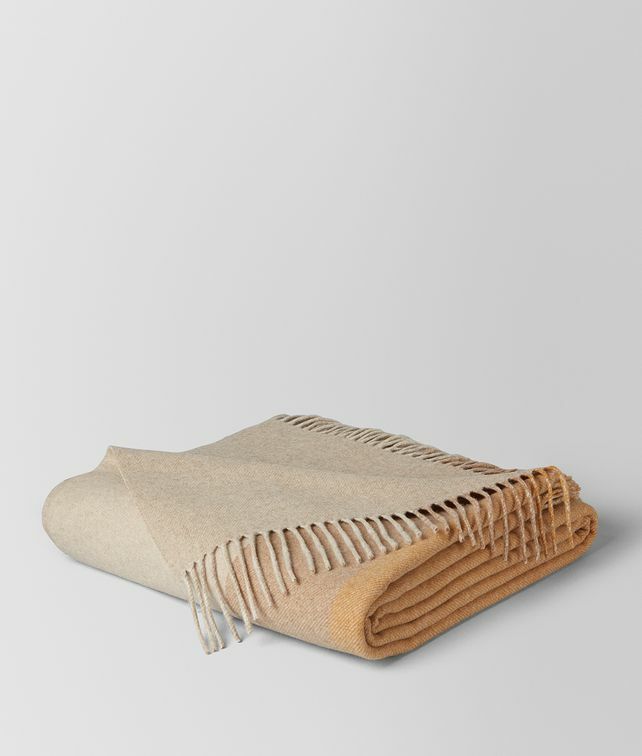 Luxuriously spun from fine cashmere yarn, this blanket is perfect for any room of the home. The colour-block pattern is in a soft, contemporary palette. Width: 150 cm | 59.1""
Height: 200 cm | 78.7""